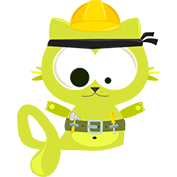 This week we are not deploying desktop client patch - Android is getting small update with version 0.8.3. We optimized several things in mobile app but most of the week was spent on improving our SteamVR driver (new version is not ready yet) and searching for Android artifacting solution. Several people suggested to hide the vertical white bar because it was visible in the viewport. It will now automatically hide after 10 seconds. Settings button will now automatically dim by 70% too. If you want to align your cardboard to the screen, tap anywhere to show the vertical bar again (it will disappear after 30 seconds after manual toggle). We also added "Never ask me again" option for bluetooth prompt so it won't annoy you anymore. We're leaving a small note at the bottom if it's online. There were some other changes, optimizations mostly but nothing worth writing about. Some bytes were spared. Some bytes move a little faster. As some of you noticed you had to reinstall our SteamVR driver after yesterday's Steam update. Next version of our driver will be properly registered with Steam API and won't require reinstallation anymore. Actually it won't even require manual installation, it will be done automatically. We are not entirely sure but after some changes in our pipeline it seems that SteamVR latency is even lower now. It's hard to measure but it all seems more fluent. 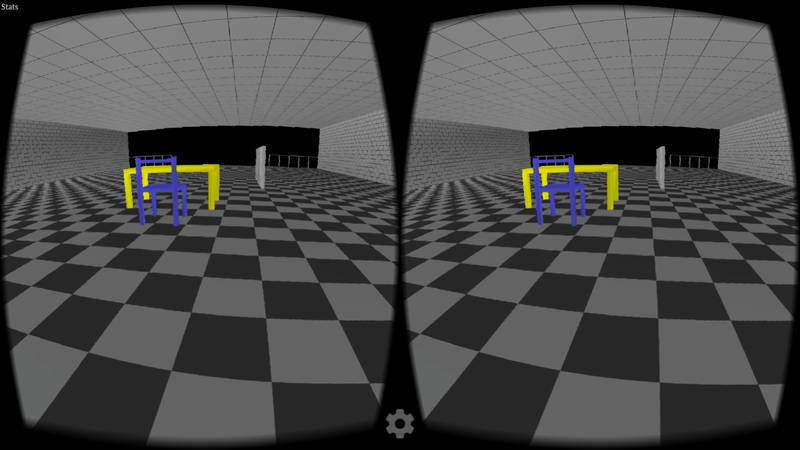 New version will also allow better context switching between VR apps. More on this when it's out. This is very annoying problem because whenever we finally think "Okay, that was it, fixed" something new comes up. This is the issue that can be identified by tapping top-left part of the streaming screen and seeing high (above 0.1 ms) decoder latency and constantly raising Frames lost @ decoder counter. We had ~30 reports of this happening and we can now share some data - this is top 8 of reported problems. Galaxy S4 has the most problems. There were 2 users reporting hard device crashes. Zenfone 2 also has constant artifacting. No crashes were reported but it is still unusable if it's turning into blocky pixel mess after several seconds. Galaxy S7/Edge seems to have something special about its decoder too. These numbers are high because when we look at top 10 most popular devices of our users (S6 & OnePlus One leading the pack) there are 2000+ installs shared between them and 0.1% error report rate. Also, the reported errors are probably caused by something else because there were more issues than artifacting there. One thing I would like to know. Is there anyone that got VRidge to work successfuly with bolded phones in the table? Please let us know if you got it to work. I know about one Zenfone 2 user that fixed it by changing CPU governor to interactive but the same didn't work for other phones. 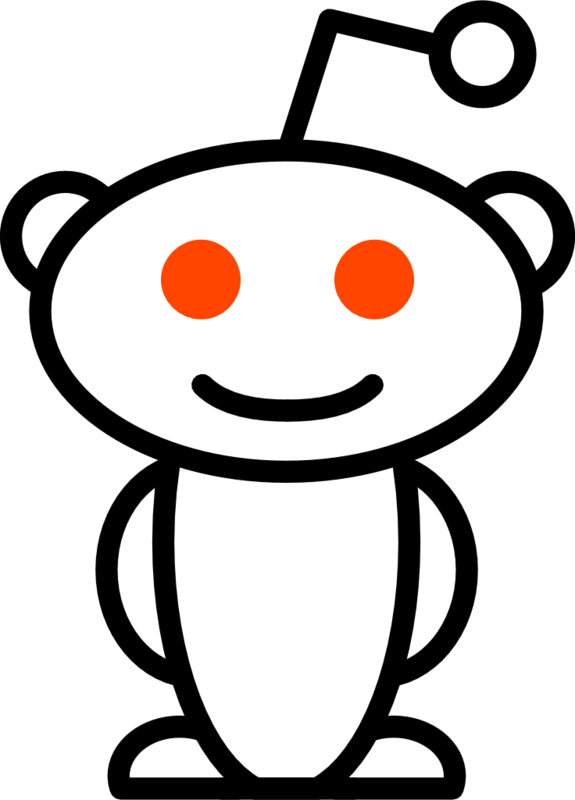 Send us an e-mail, PM @ reddit or use any other contact channel listed at the right column, at the top of the page. S4 user, It seems to work much better at lower resolution and lower frame rate. Don't know if this helps, but what I see is a very nice image at one moment, then from that moment on till a second or two, moving your head distorts everything (it's like image gets dragged and broken), and then after the second or two, it refreshed to a nice image. and report problems by going into settings -> diagnostics -> enable diagnostic mode. Try launching game or two (wait 20-30 secs each time) and go back to diagnostic settings and use "send logs" button. Works fine on note 4. But if I compare image quality with moonlight is much better on moonlight. Will be posible to add moonlight code? Other thing would be so god is 1440p resolution. You can manually set 2560x1440 resolution and ~30-50 Mbps bitrate to see nearly perfect image in terms of quality. We will allow such settings via UI once we optimize everything, because sometimes such high settings can cause extra issues in current implementation. We can't add moonlight code because of its license. We also want to stay both AMD- and NVIDIA-friendly. There will be some vendor-specific tweaks in the future because there is a lot of room for improvements. Forgot to mention how to set it - go to Config/vridgeQuality.cfg to set those values. I have try 1440p and its Incredible the quality!! The only "problem" in .cfg i cant save the mbps.When i open again .cfg i see another time 23 mbps. With project cars and revive its so good! how you get project cars running with riftcat ?? It will be overwritten whenever you reconnect your phone or click "Save" in quality settings. We are going to add more persistent way of storing custom settings. I'm really excited for this project.. but atm its just a "hey look, the games run, nothing more - state"
Same with the eye-distance.. its not possible to make it sharp for me.. Most of our users are actually running it without any major issues. It's just few phone models that are failing for reasons beyond our understanding. What is your phone model, OS & video card? I can confirm that S7 and S7 Edge both have the same problem where video stream is constantly getting delayed and pixelated . I'm still trying to solve it. No worries dude.. as i said, sorry for the previous post:P Wasn't in the best mood. Gregor to play pcars you need a injector named revive. At revive page you have the instructions. 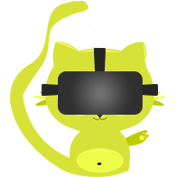 This is to play oculus games on vive but works too with riftcat. Download revive and the pcars patch. But after upgrade to 0.8.3 artifacts back again. I've found and installed old version 0.8.2 but artifacts remain. According to stats, frames lost on decoder. This issue can manifest in all ways you described (bluriness, latency, artifacting). We are trying to fix underlying cause but still we haven't found it. It affects several phones, including yours. Hey are there any plans on making a gear vr compatible app? Cannot wait for the proper implentation of Gear VR! Thanks for all your hard work, I didn't even know this was possible until today! Having a blast! Xiaomi Mi3 Marshmallow, Developer ROM. SD 801 2.3Ghz quad, 2GB. No artifacts and no frame loss most of the time in SteamVR tutorial and The Lab. Only in certain scenes(LG Neuro when in pulsating neurons, Welcome to Oculus opening scene). Phone gets very, very hot tho.. Once it shuts down and refuses to turn on for about 1 mins.. but fine after cooling down a bit. S4 and Zenfone 2 are two most common phones running into problems with VRidge. We are in the process of getting them to the office. On s4 sais this: http://prntscr.com/bj5nf7 any help? It come up with an error when clicking the PlaySteamVR button on RiftCat. Steam pops up and says "Steam VR failed to initialized for unknown reasons. (Error:Shared IPC Compositor Invaild Connect Response (307))" On the SteamVR window that also pops up, it says "A key component of SteamVR isn't working properly. (306)"